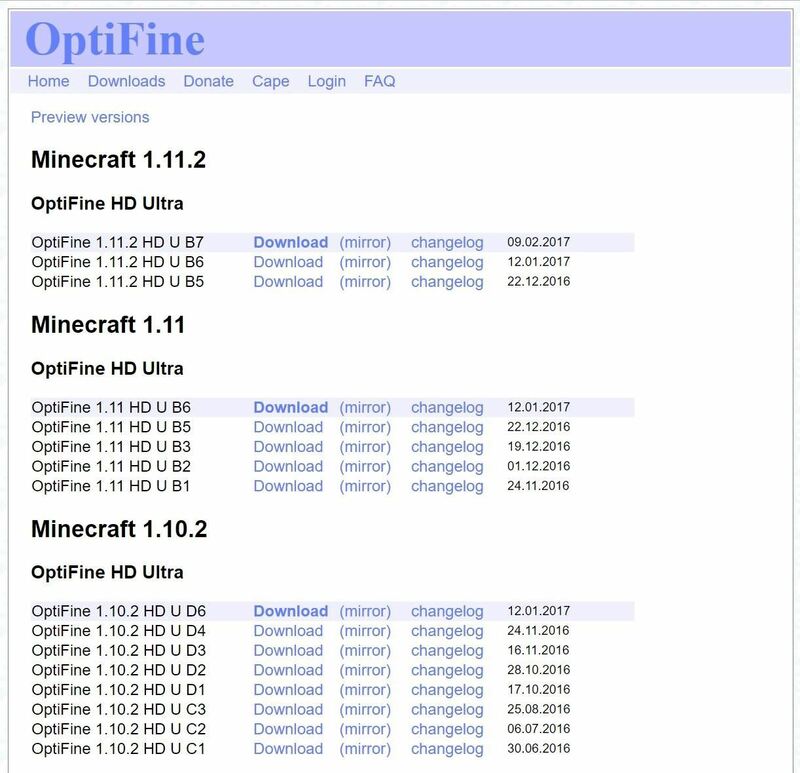 Start by downloading the appropriate version of OptiFine for your version of Minecraft from this link. Click on the installer you just downloaded, which will automatically install OptiFine for Minecraft. 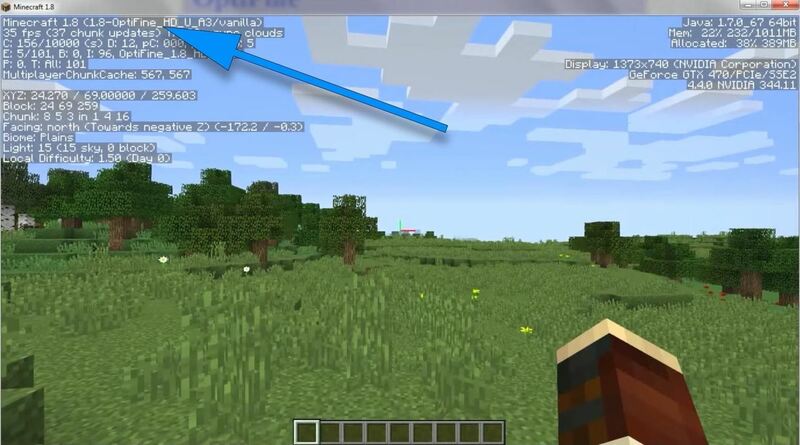 It will also create a profile in your Minecraft launcher called "Optifine." Open up your MC launcher and select the Optifine profile. You'll know that it's working successfully when you see the name of the profile in the Minecraft screen. Right click and then click open or move the file out of your downloads. Same! 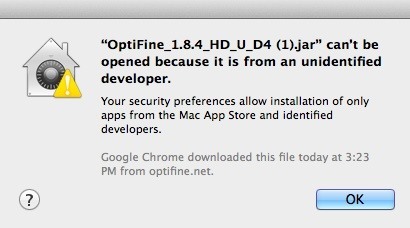 idek what to do now..
Just go to System Preferences, then click on Security and Privacy, then it should say something like this: Optifine1.8.4HDD4 (1).jar was blocked..............something like that. Oh and there should be a button somewhere that says: Open. Hope you find this helpful! 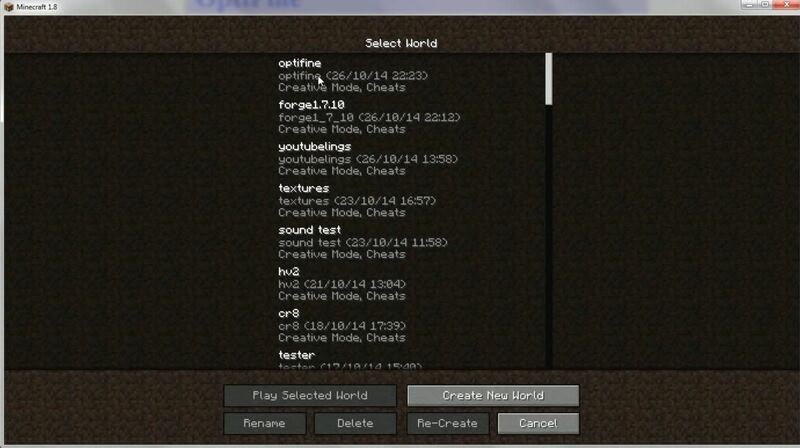 Trying to install optifine for MC 1.8.1 actually. It seems to have installed fine, but if I use the new profile/version it created. . The bottom right says "welcome, player ready to update &play mc 1.8.1-opthduc7"
Anyway my regular 1.8.1 runs it's just laggy. How do I install optifine to not want to update? Ps. Using brother's phone for all internet. Same problem here. It installed fine on Windows Vista PC but on ourWindows 8 PC the little window to tell it to install doesn't come up when you click on the downloaded file, so it doesn't create the profile. Anyone know another way around it? Does it work ok on Windows 10 as I'll probably upgrade?